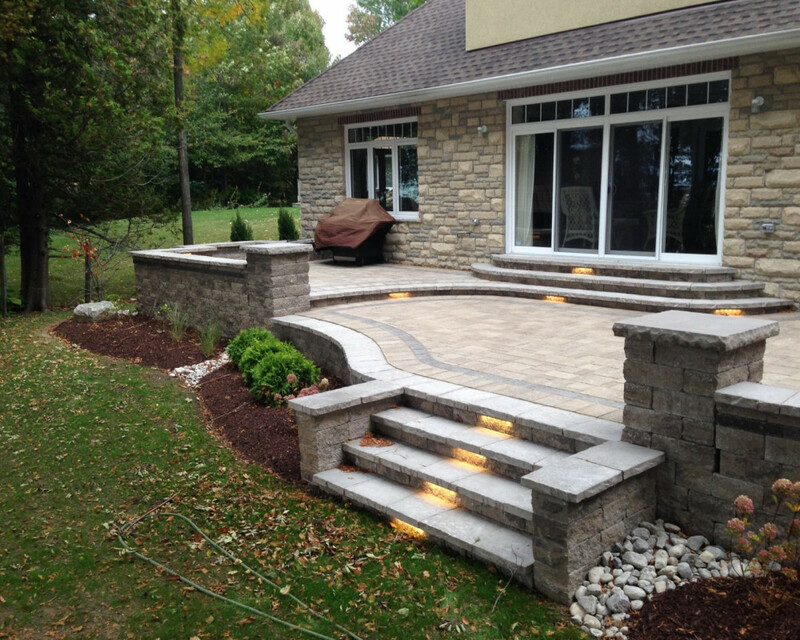 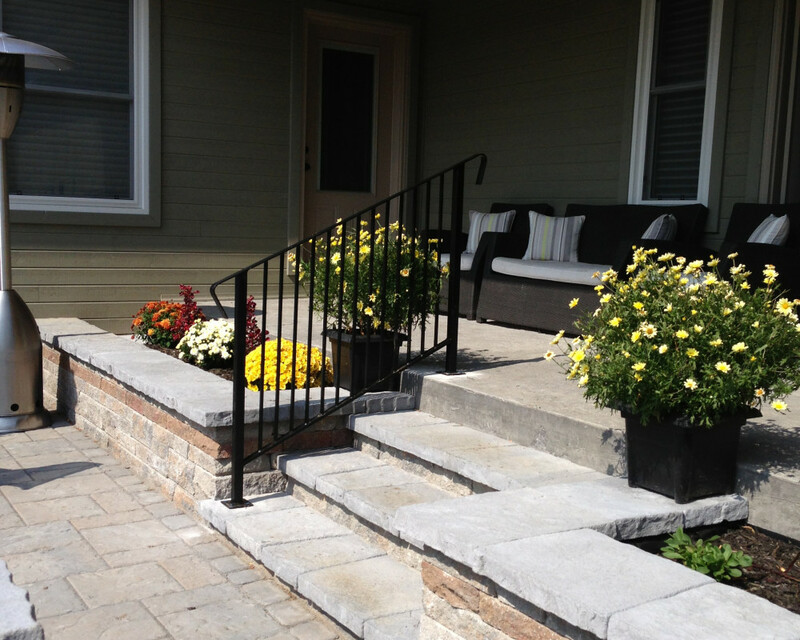 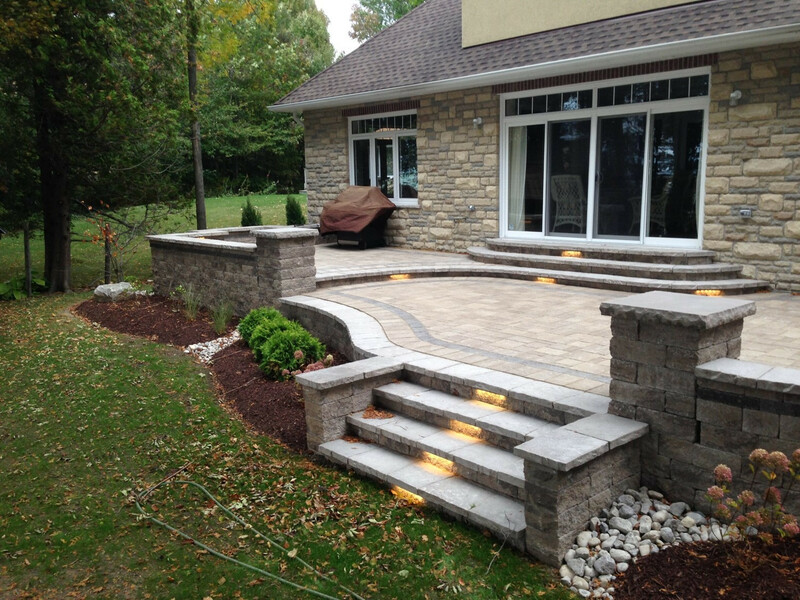 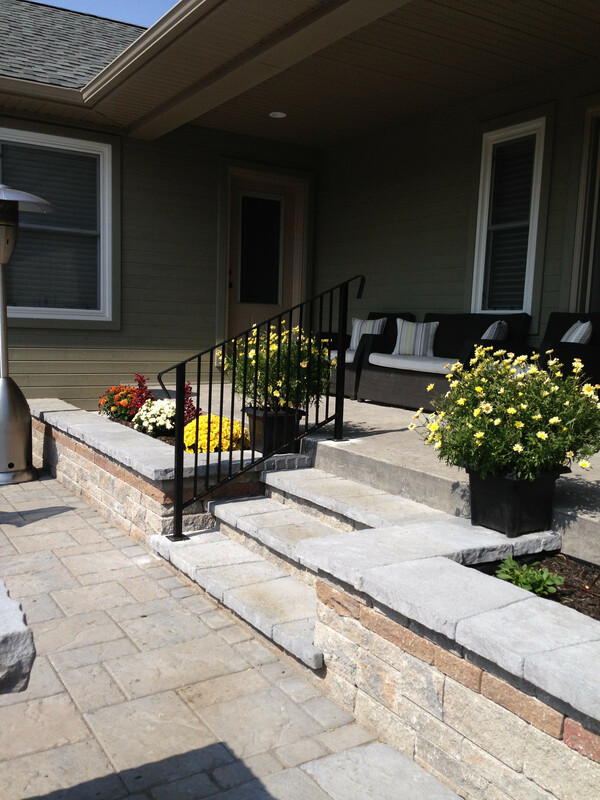 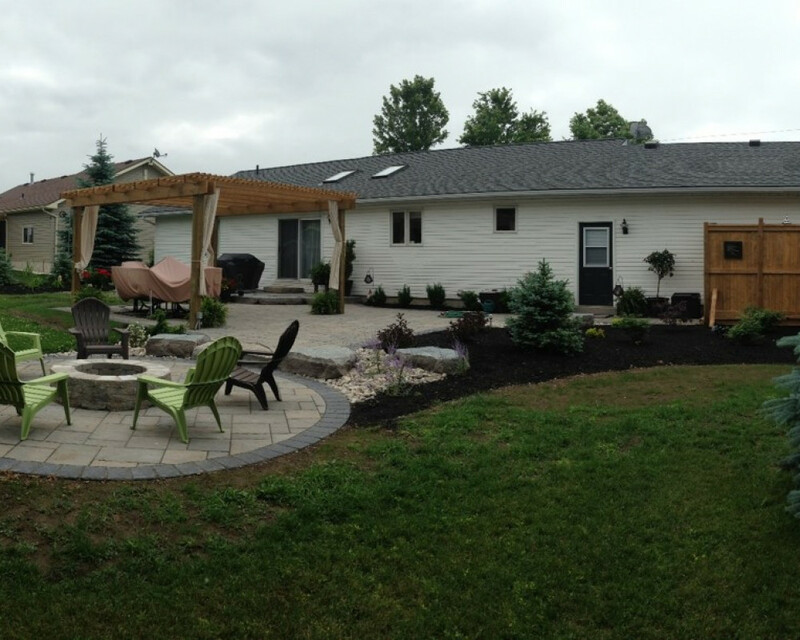 At Gold Coast Landscaping, our team of trained professionals can assist you in creating a unique outdoor environment. 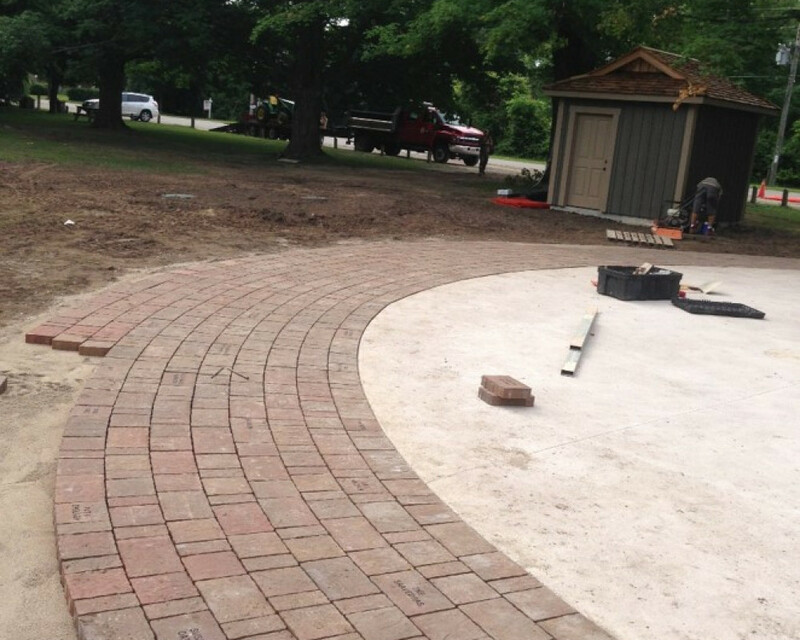 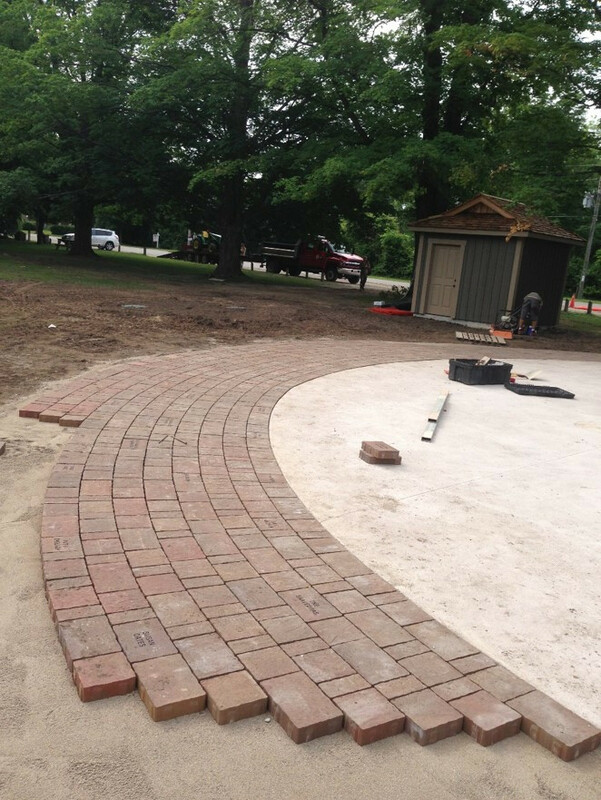 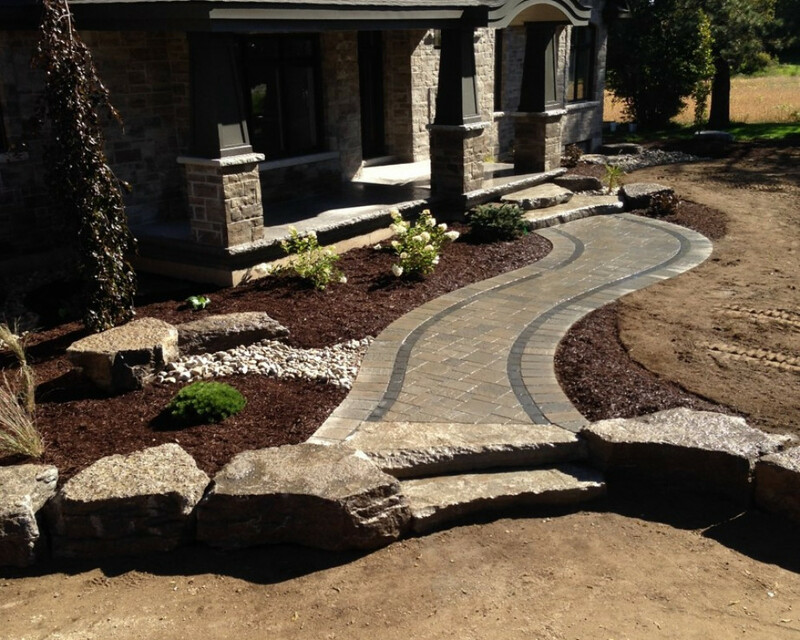 Whether you prefer to do-it-yourself or have your landscape designed and installed for you, Gold Coast Landscaping is equipped with the staff expertise and quality materials that will help turn your landscape dreams into reality. 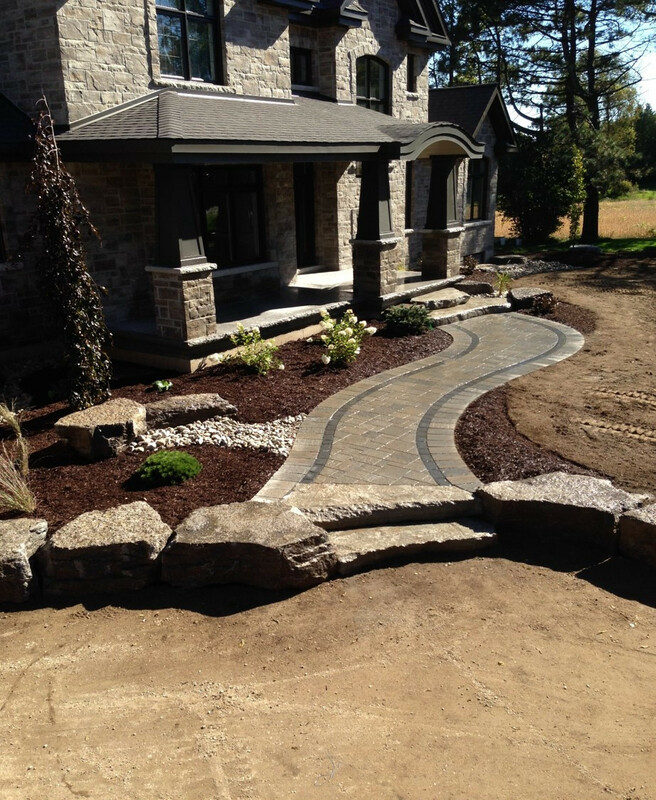 Our Landscaping Supply and Garden Centre offers a complete list of quality landscape products and services. 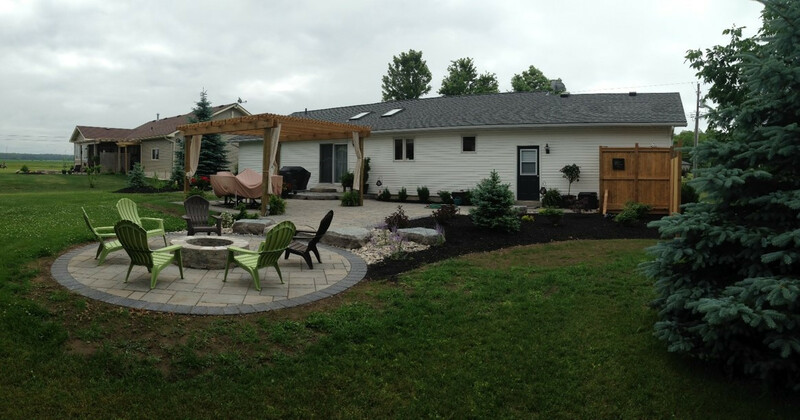 We develop trusting and lasting client relations by providing professional knowledge and advice with innovative ideas to create exquisite outdoor living spaces.